Breastfeeding discreetly everywhere and on any occasion - Sweet Mommy are conceived for the demands of the mothers of today, that are active and elegant. To dress with elegance and femininity during the pregnancy and after the birth - now you can with our fashionable wear, manufactured with expensive fabrics, and subject to severe quality controls. Thanks to the particular design of Sweet Mommy, the dress can be worn during pregnancy and also after the birth, as it adapts with softness to the evolving shape of your body. Maternity and nursing dress with removable collar, modern and elegant style. Maternity and nursing maxi dress with high waist design, available in different colours. 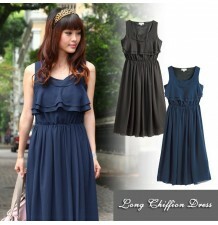 Maternity and nursing sleeveless maxi dress, very soft and stretchy, available in different trendy colours. 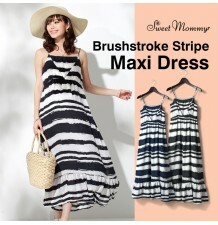 Maternity and nursing brushstroke stripe maxi dress, very cool and comfortable, perfect for your holiday. Maternity and nursing dres, 2 belts included. Maternity and nursing two-tone dress, available in different colours. Maternity and nursing long sleeve dress, made of organic cotton. Maternity and nursing 3/4 sleeve dress, 2 belts included. Maternity and nursing two-tone formal dress, very elegant. 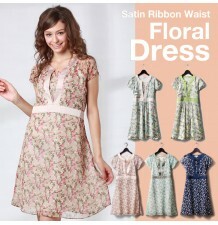 Maternity and nursing dress, available in different colours. Maternity and nursing fingerhole turtleneck tunic, available in solid or stripes patterns. 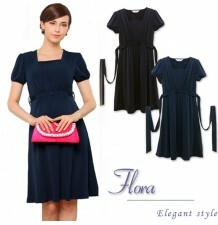 Maternity and nursing long sleeve dress, very elegant and classy. Maternity and nursing short sleeve dress, modern and elegant. 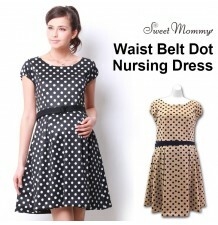 Maternity and nursing polka-dot dress.